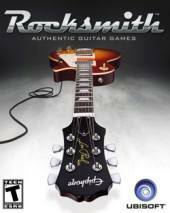 Rocksmith is a music video game produced by Ubisoft, based on the technology in Guitar Rising.The game's main focus is the unique feature that allows players to plug in virtually any electric guitar and play. 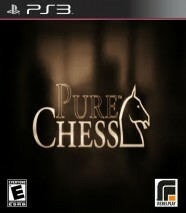 In North America, it is available on the PlayStation 3 and Xbox 360 platforms, with a Windows release scheduled for May 31, 2012. 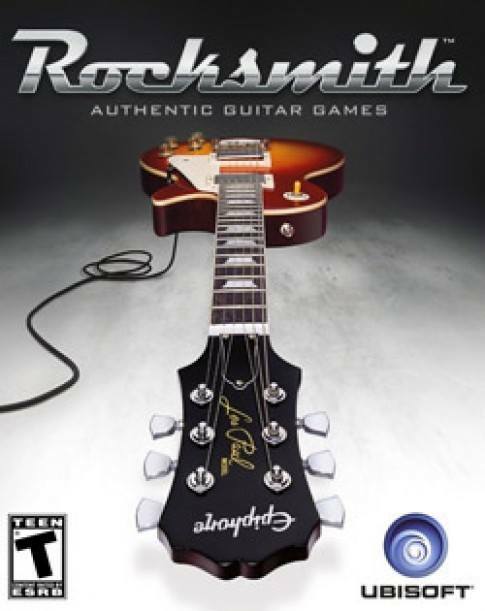 Rocksmith includes the "Hercules" adapter that connects the standard 6.35 mm (1⁄4 in) output jack of a guitar to a USB plug that is compatible with PC, PlayStation 3 or Xbox 360. While almost all electric guitars will have the needed jack, some acoustic guitars will need additional hardware, such as a pickup added to be compatible. 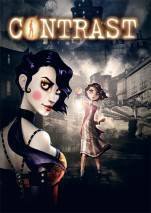 A bundle that includes the game and adapter, an Epiphone Les Paul Junior guitar, strap, and 2 picks is also available for both PlayStation 3 and Xbox 360.